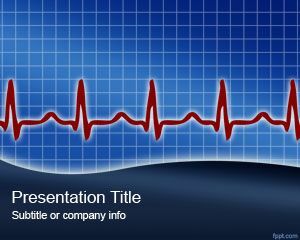 This is a cardiology design with a stethoscope and a red heart embedded into a Heartbeat Powerpoint template ready to be used in your health, medical, presentations or key notes. 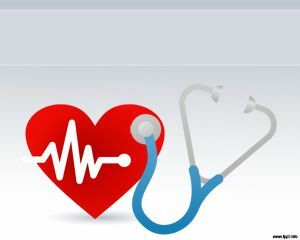 BTW, If you are also interested in buying Stethoscopes, we recommend Stethoscopes for Sale also known as Estetoscopios. 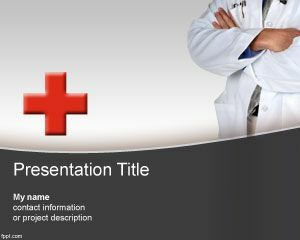 The template is quite good that can also be used for other general purpose medical needs, for example stop smoking help or naturally quit smoking campaigns. 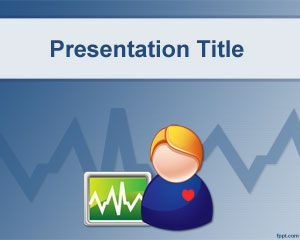 These helping quit smoking zyban campaigns can also be found in the Internet with a full explanatory about what that means, but this heart background for PowerPoint is intended to be used by Healthcare professionals. 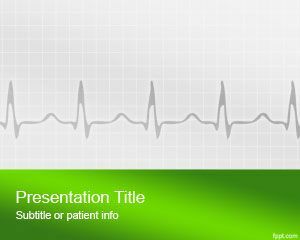 This heart beat powerpoint template can be downloaded for free. 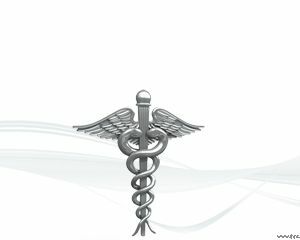 Hola, haciendo click justo en el link de download debajo de la imagen principal. 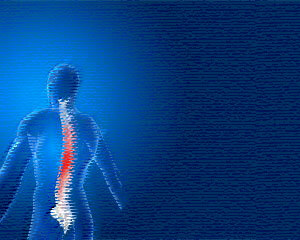 M a u l i a t e !